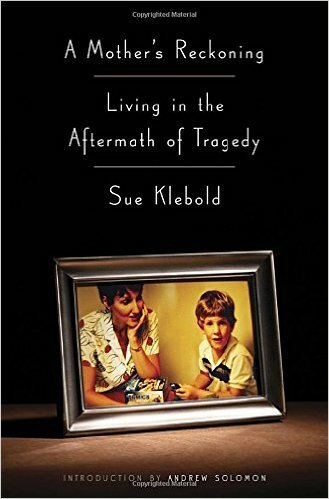 Following the Columbine High School tragedy of 1999, Sue Klebold worked to understand how her son could have become a perpetrator in a mass shooting. Guided by her own grief and trauma following the incident, her search for answers led her to understand the importance of early intervention and effective treatment for those who struggle with thoughts of suicide. With the goal of saving lives, Sue works with conference planners to select format and content to fit the needs of her audience. Each presentation is crafted to help listeners recognize when someone is in crisis and feel empowered to help. As a passionate advocate for mental wellness, she shares a story of hope and determination to find solutions that prevent lethal thoughts from becoming lethal actions. In the aftermath of the tragedy, Ms. Klebold remained out of the public eye while struggling with devastating grief and humiliation. Her search for understanding would span over fifteen years during which she volunteered for suicide prevention organizations, questioned experts, talked with fellow survivors of loss, and examined the crucial intersection between mental health problems and violence. As a result of her exploration, Sue emerged a passionate advocate, dedicated to the advancement of mental health awareness and intervention. From her memoir, A Mother’s Reckoning: Living in the Aftermath of Tragedy (Crown, 2016), Sue is donating all author profits to organizations that promote mental wellness, brain research and suicide prevention. She is a member of the National Loss and Healing Council of the American Foundation for Suicide Prevention (AFSP), and is a member of the National Suicide Prevention Lifeline Consumer-Survivor Subcommittee. 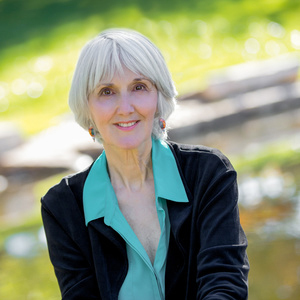 She has participated in presentations, co-chaired conferences at the state and national levels, and written about the experience of surviving a loved one’s murder-suicide. Sue has a Master of Arts degree in Education from Cardinal Stritch College. She was an instructor and administrator in the Colorado Community College System for over twenty years.